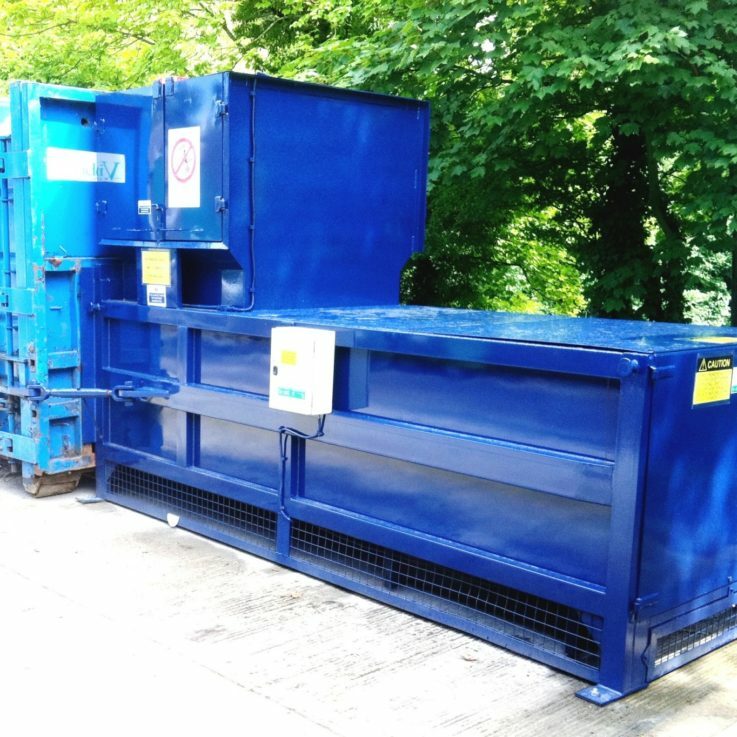 Static Compactors are ideal for handling dry waste and bagged waste because of their efficient volume reduction. 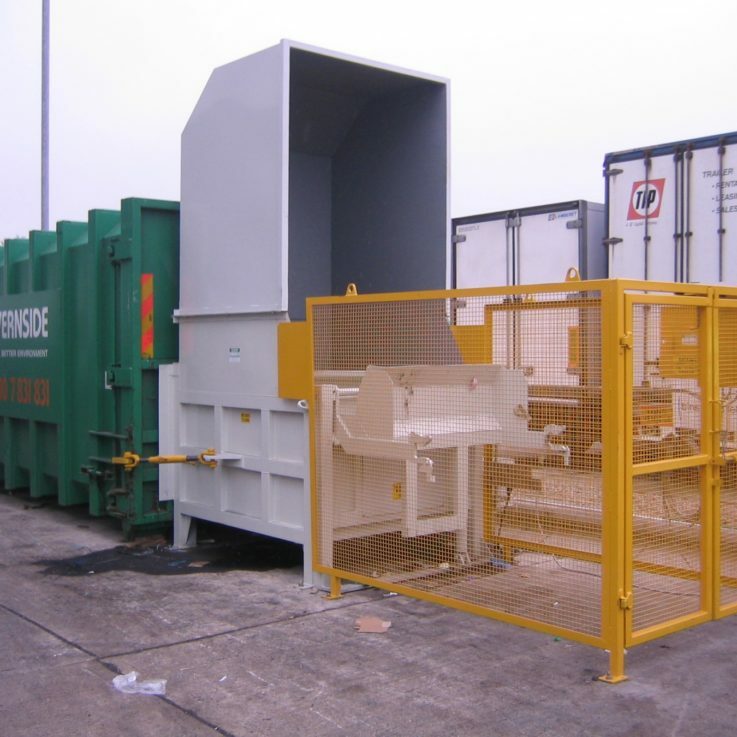 Due to the loading options design, it can also handle large waste volumes if required. As well as level ground the only other requirement to install and operate this machine is an electrical supply. The usual electrical requirements are three phase, however, single phase can be supplied. Static Compactors are safe to use, even so, we train your operators. You can view a recent installation here, which resulted in our clients saving money by a reduced number of collections. If you want an illustration of the cost savings please contact us or our Waste Division WHS (Environmental Ltd).